St. Louis is one of those towns where is SO much to do on a daily basis. Sometimes it is really hard to keep track of everything that is going on too. How nice would it be to be able to see a lot of events and search in one easy spot? The Regional Arts Commission has done just that with their STL Arts App! The STL Arts mobile application, powered by The Regional Arts Commission, is the easiest and most comprehensive source of arts and culture events in the St. Louis region. 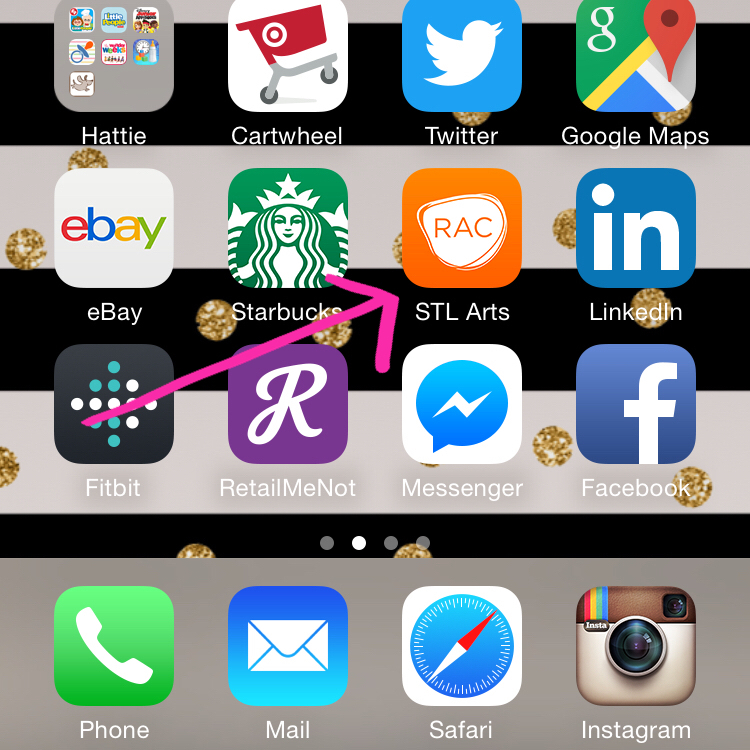 RAC created the STL Arts app to connect people to the great arts & culture events happening in the St. Louis region. The STL Arts app is the easiest way to find local arts and culture events in one, central place – your phone. You can customize your searches to find specific events, search by location, and seek new experiences. RAC invited me to try our their new app to find out what kind of fun events are going on in the area and attend an event. After an easy search on the app we found a fun DIY Refinishing Furniture Class at Perennial. This is something I would have never found if we hadn’t had the RAC App! Searching is really easy. You can search by date or even a specific type of event! There is even a section for Circus Art – how fun! Then we just showed up! When we were looking for an activity, we were searching by date. The app gives you details about the event and even gives you details on how to purchase if your event requires it. The the app will also give you directions on where to go – something we should have taken advantage of not being super familiar with that part of town. Once we arrived at Perennial we jumped right into learning about furniture restoration, repair and fun ways to spruce up oldies into goodies. Jenny Murphy was our teacher and gave us great pointers on how to remove existing paint and stains from old furniture with different techniques. We even got into great detail learning about milk paint which is super trendy right now. We even learned how to fix wobbly chairs. Definitely a relevant DIY for us as our antique dining room set is extremely fragile! If you have projects that you want to work on, but don’t have the space at home, you can bring your DIY projects to Perennial to work on. A great place to work on your projects, get advice and make new friends! How fun. Thanks to Jenny and Perennial for having us! How fun was the class and their origami ceiling? I would have never known about it if were not for the STL Arts App! Be sure to get your free download so you can begin to find undiscovered events! The Regional Arts Commission leads, strengthens and gives voice to a creative community where every citizen can be proud to live, work and play in a world-class region. In short, we are proud of our St. Louis cultural identity and want to do whatever we can to grow, sustain and promote that identity in the future. We are at the forefront of helping transform St. Louis into a more vibrant, creative and economically thriving community through the arts – and want everyone to know just how robust the creative community is within the region. 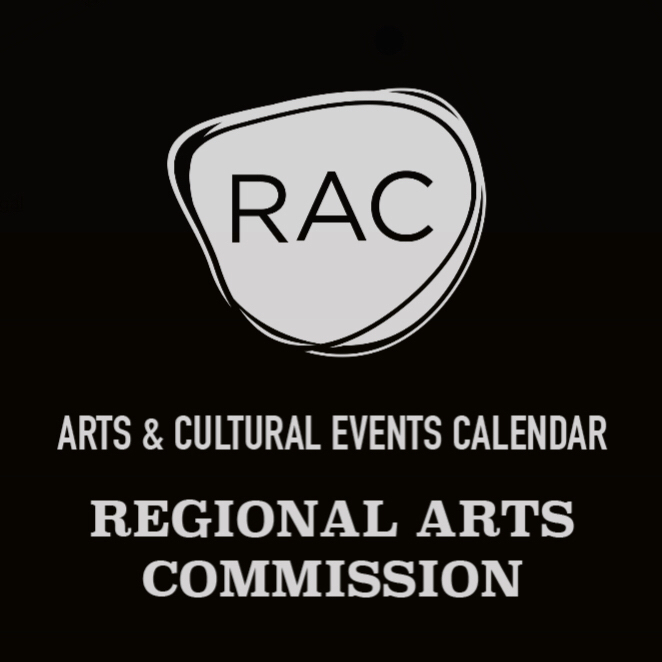 For more information about the Regional Arts Commission, visit http://racstl.org.